I founded Audiovector in 1979, at that time under the name of F3/LYD. At that time I had been in this business for 8 years, selling different brands of speakers. 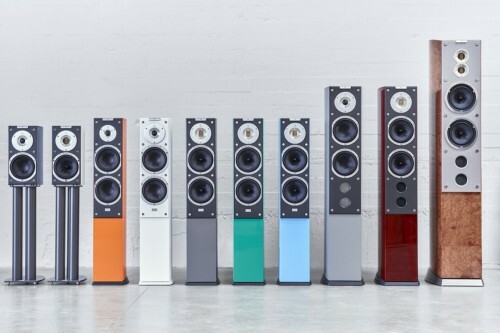 I was frustrated by the fact that some of the speakers I had sold, were able to reproduce some aspects of musical reproduction perfectly, but not all. Others were perfect at other aspects.